To all alumnae, parents, current members, and potential new members of Alpha Delta Pi! 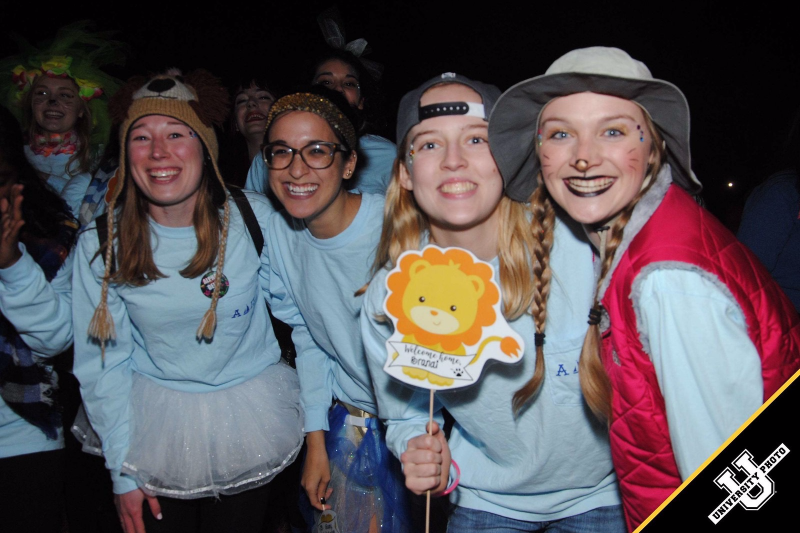 Please take some time to look around our website which features photos, events, and tons of information regarding Alpha Delta Pi. Alpha Delta Pi was founded in Macon, Georgia in 1851, making us the FIRST secret society for women. 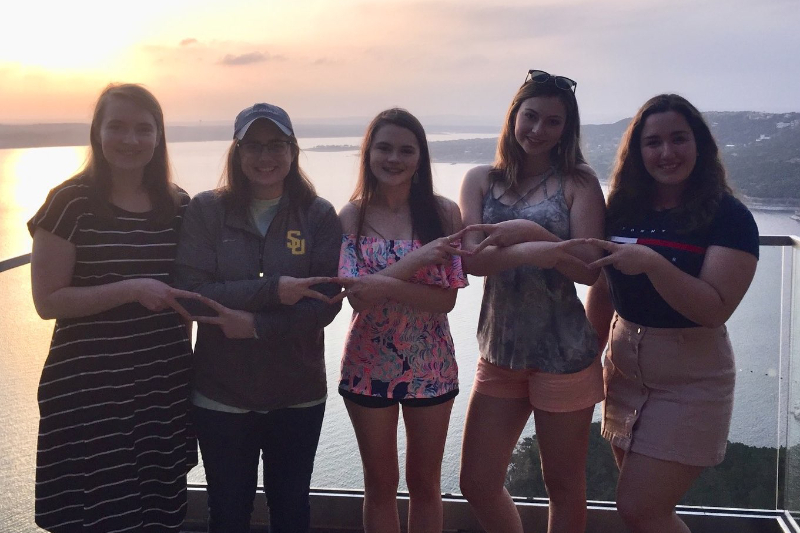 Southwestern University’s chapter of Alpha Delta Pi was founded in 1907 making us the Zeta Chapter, the second oldest standing Alpha Delta Pi Chapter. 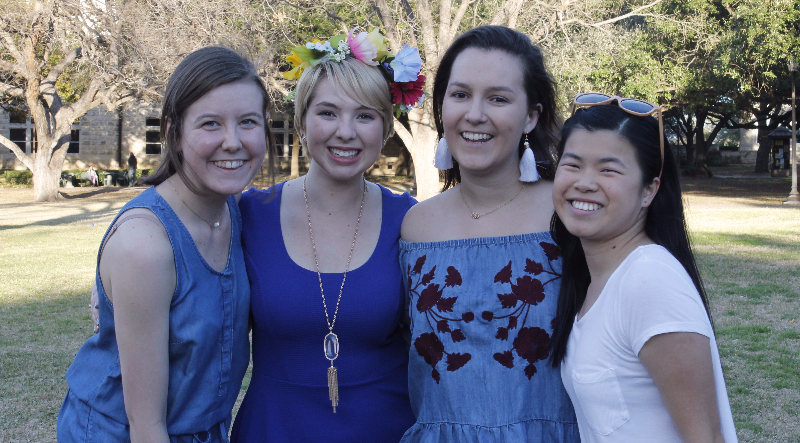 As I continue to uphold the values of Alpha Delta Pi on the campus of Southwestern University, I hope that you as an alumnae, parent, current or potential new member will also share the wonderful experiences I have had during my association with this chapter. 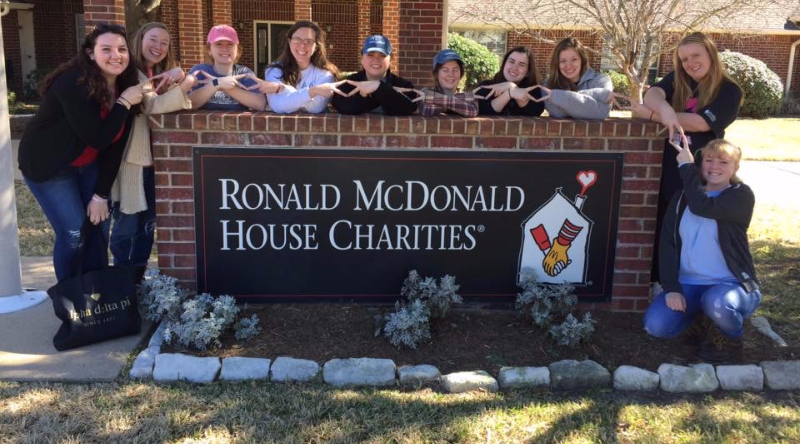 To the alumnae, I encourage you to become involved with your local chapter, inquire about events, attend open chapters, and continue to support your Alpha Delta Pi sisters. 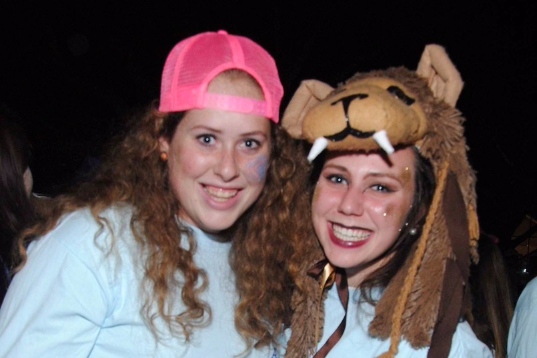 To parents, I encourage you to support your daughter’s ambitions in Alpha Delta Pi; the relationships she will build within our sisterhood are ones that will benefit her throughout her life. 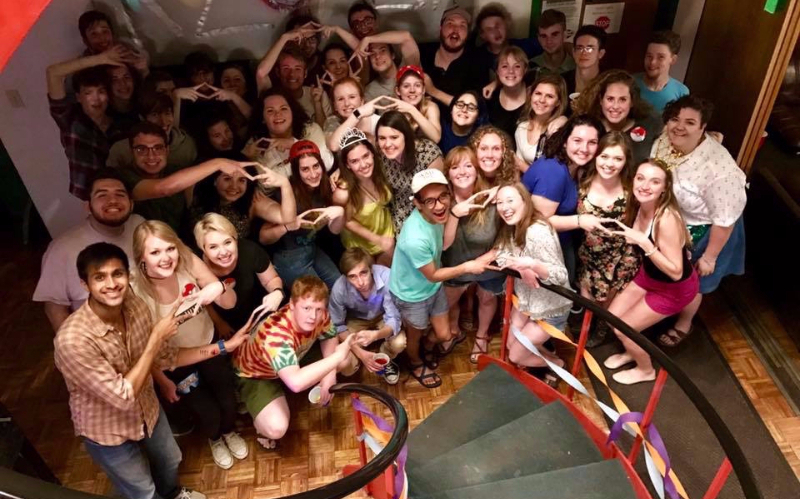 To my lovely sisters of Alpha Delta Pi, the amount of love I feel for you is immeasurable and I would like to thank you for your support as a friend, as a classmate, as a sister, and now as president. 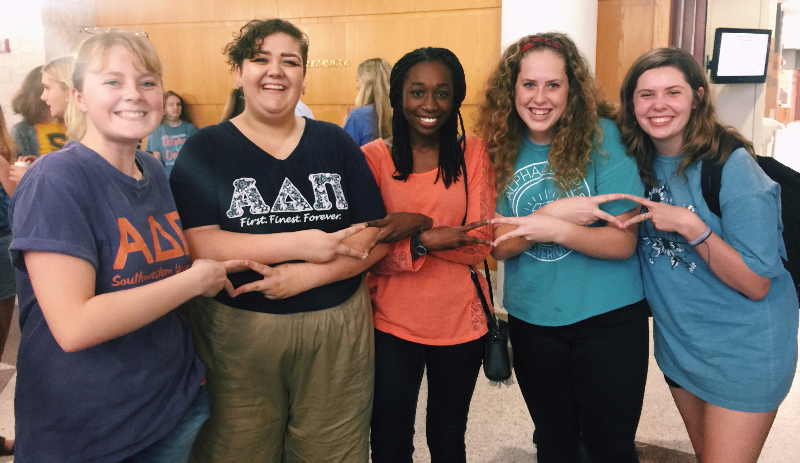 To those who are considering joining Alpha Delta Pi, I am excited that you see our sorority as something special. 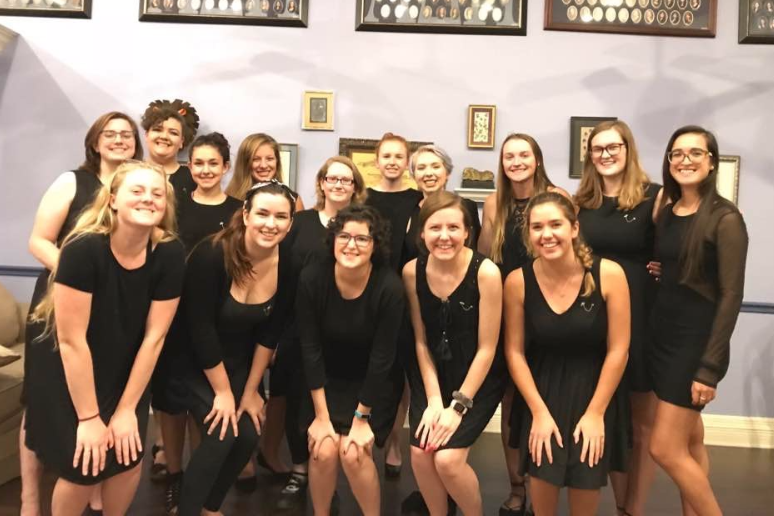 I hope that you continue to build relationships with the fine women of this chapter, and are able to develop those into a life long sisterhood found in Alpha Delta Pi. 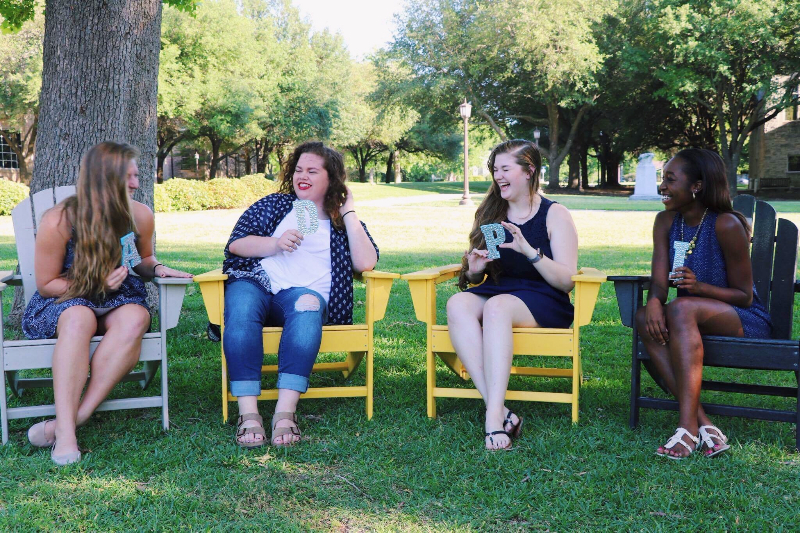 I know that the experiences I have gained in Alpha Delta Pi will be ones that I cherish FOREVER.